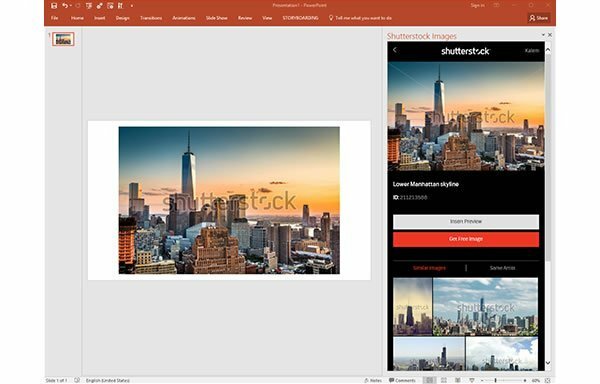 iStock by Getty Images is one of the world’s leading royalty-free stock content marketplaces and arguably the most popular. This popularity is due to the millions of hand-picked premium photos, graphics, and video they have to offer. There is truly no shortage of options available, plus many tools to use to find the perfect file. 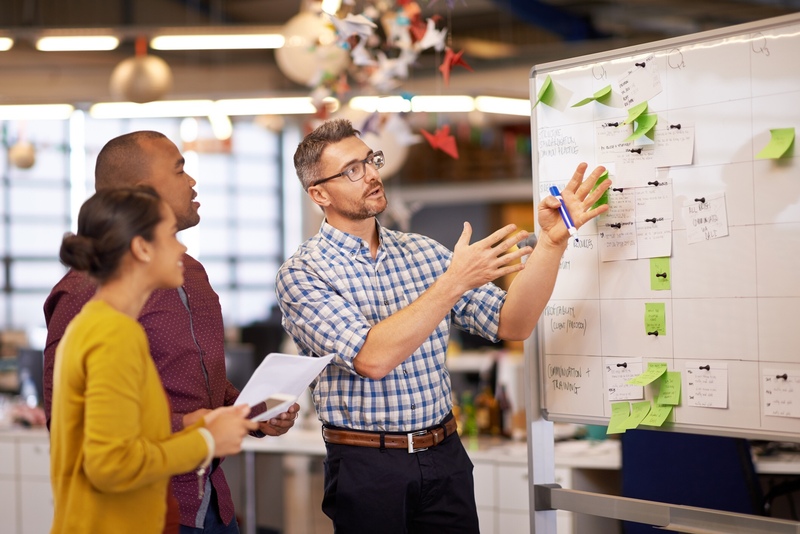 With the new year in full swing, you might be looking for new tools and sites to help optimize your projects and marketing plan. When it comes to marketing, time and organization are two key elements. With features like iStock’s Image Search feature and Boards, you can easily find what you need and manage your content in one place. 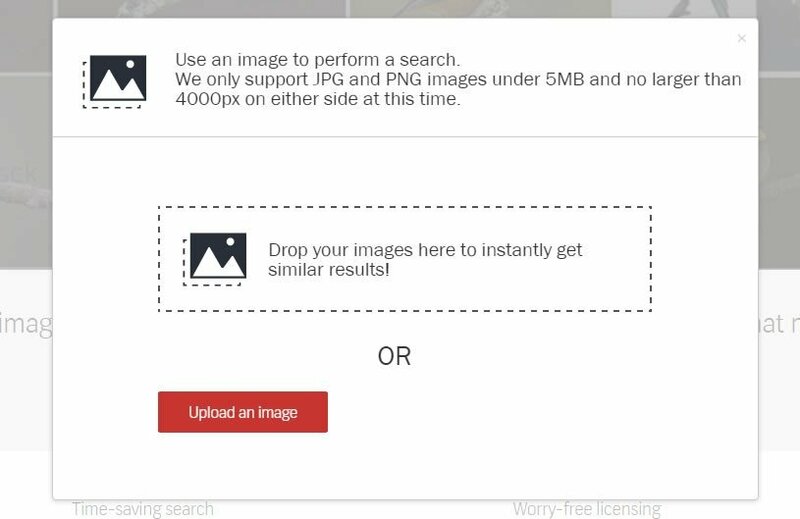 iStock’s Image Search allows you to click the camera icon within the search bar onsite and upload an image. iStock will then pull return similar images allowing you to find close matches instead of searching from scratch. Then, use Boards to organize your results. If you’re not ready to use an image you’ve found, you can create a board to save your content. This will help you on future time-saving search options, creative inspiration and even team project example images. 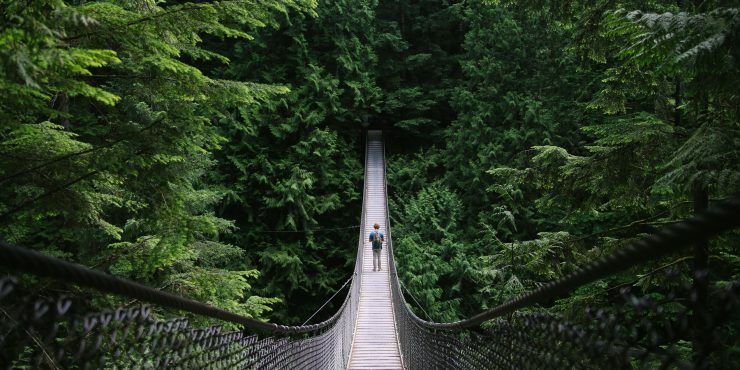 Of course, you always need to keep your budget in mind, but that’s why iStock by Getty Images is the place to go. With flexible pricing plans and low-cost credit packages, your money will go a long way. Plus, you pay for the image, not the file size as each image is the same price regardless of file size. Whether you’re looking for images, graphics or video for a specific project or need content for a full marketing strategy, iStock has a pricing plan that will work for you. 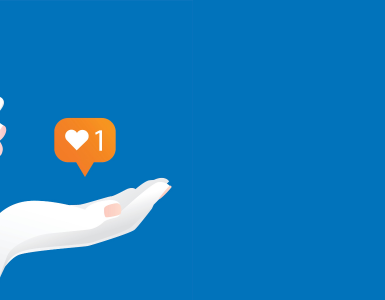 For one-off situations, paying for the credits you need at a low price is more beneficial than a subscription. However, if you’ll need multiple images throughout the month, iStock has subscription plans that start as low as $29 a month. All you need to do is pick the plan that’s right for you from 10 images a month to 750. As a member, you also get access to FREE images, illustrations, and video clips each week. No bottom of the barrel options here, either. This free content is as high-quality as any other content you will find on their site. 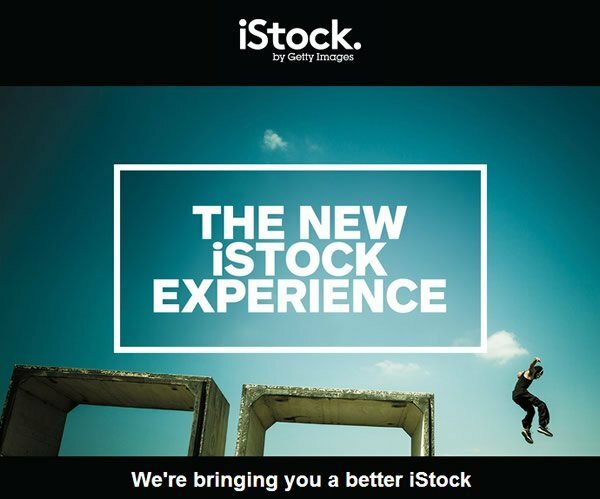 It’s an added bonus that makes iStock even more important to have on hand. 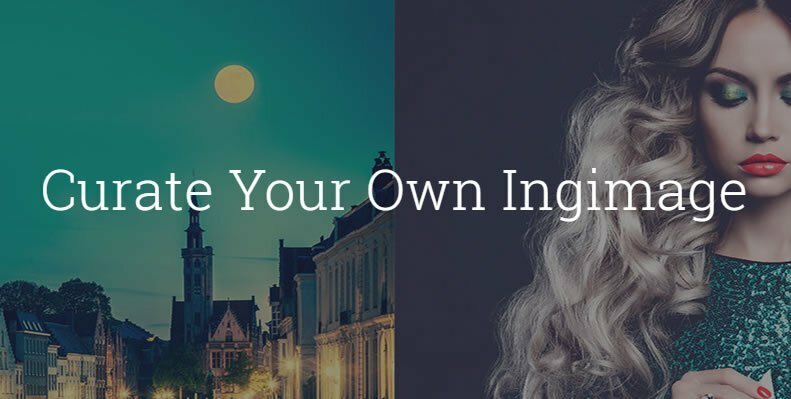 With your marketing plan or projects in the queue, make sure to check out iStock’s collections and affordable pricing today and save a little with the promo codes included in this post!